A Must see Property! 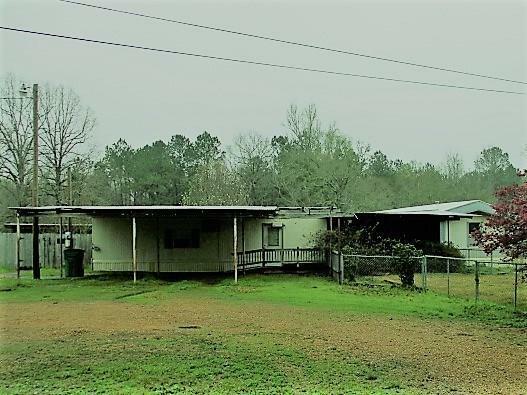 3 bed 2 bath mobile home with several outbuildings. 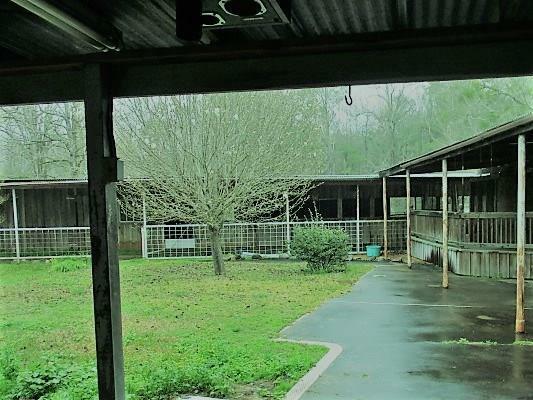 Horse stables with 4 stalls, tack room, storage room and hay storage room. Additional building that used to be a tanning salon as well as a bonus work shop. Beautiful court yard area. Home in great shape just needs a little TLC and updating. Great investment property or starter home. All appliances including washer and dryer included in sell. 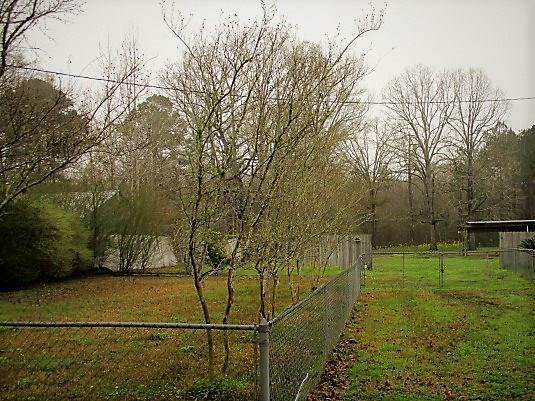 Listing provided courtesy of Marilyn A. Edwards of Perego Realty Llc.